Read Part I in this series to learn about the importance and impact of representative sampling. 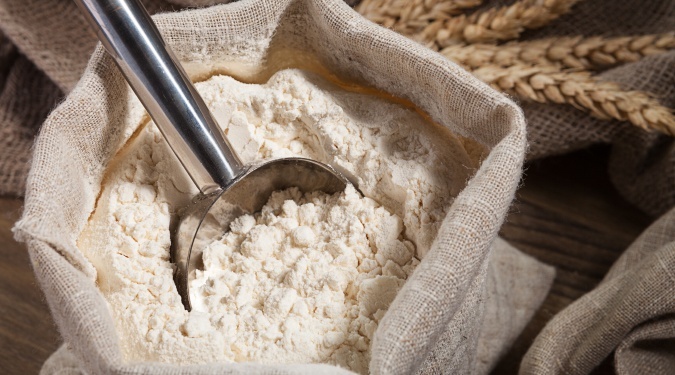 Recent recalls of flour contaminated with salmonella and E. Coli have placed an increased focus on pathogen detection at milling operations. Flour is considered a raw food product, since most flour products don’t undergo a heat treatment or kill process like ready-to-eat foods. Contaminated flour can make people sick if they eat under-cooked or uncooked flour-based foods, such as cookie dough or cake, muffin and bread mixes. It’s essential to implement a sampling process that provides a statistically significant sample for pathogen testing so you can quickly and accurately detect any contamination issues. Whether you’re testing for pathogens or physical properties, samples should be statistically significant and represent the characteristics of the entire lot. The bottom line is that you want to divide an entire lot into small manageable units, then take a number of units regularly from the process. The samples should be taken from a place in the process where the material is well-mixed and won’t introduce bias (exclude different-sized particles or kill pathogens that might be present). The number of samples and sample mass collected should be related mathematically to the confidence level that is being targeted – for example, 95% confidence level requiring 60 samples of the lot. The CDC estimates that each year in the United States, 48 million people get sick, 12,000 people are hospitalized, and 3,000 people die from food-borne diseases. And recent recalls of flour contaminated with Salmonella and Escherichia Coli (E. Coli) have placed an increase focus on pathogen detection at milling operations as flour is considered a raw food product. 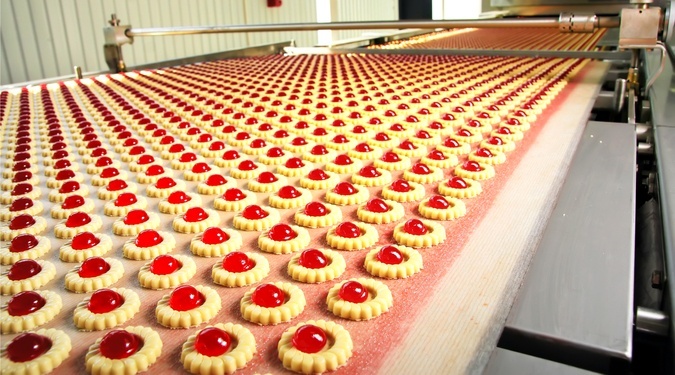 The Food Safety Modernization Act (FSMA) and Hazard Analysis and Risk-Based Preventive Controls (HARPC) requires virtually every food manufacturer, processor, packer and storage facility – including millers – to identify hazards in their foods and processes, and implement controls to minimize these hazards. In 2016, food recalls surged 22% to 764, with many tied to the dairy industry. Contaminated dairy products can be linked to consumer illness, with the potential to permanently damage a dairy’s brand. How can milk and milk ingredient processors turn the tide, while complying with new and expanding regulations? The challenges in food production are growing more intense every year. 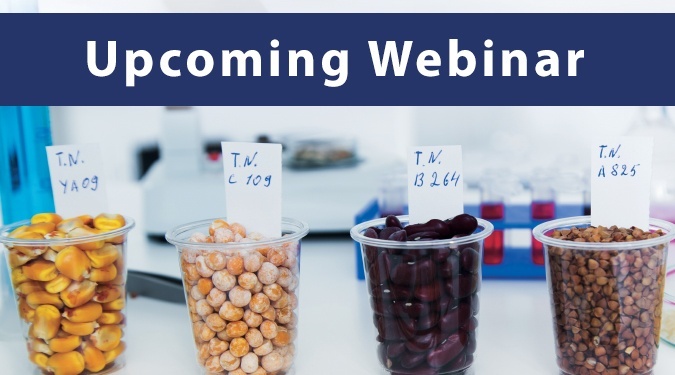 Expanding regulations, foodborne illness outbreaks, and product recalls are increasing demand for better food safety practices. How can you keep up? In 2016, food recalls surged 22% to 764, with many tied to the dairy industry. Contaminated dairy products can be linked to consumer illness, with the potential to permanently damage a dairy’s brand. How can milk and milk ingredient processors turn the tide, while complying with new and expanding regulations? 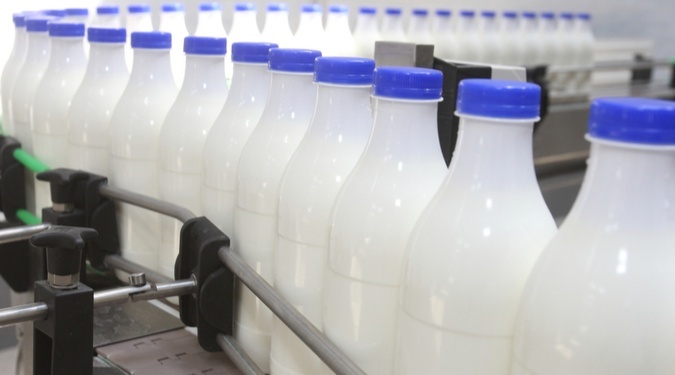 Automatic sampling can help ensure that milk, cheese, yogurt and ice cream producers not only comply with the latest regulations, but also avoid harmful and expensive recalls that can lead to brand damage – or worse. Expanding regulations. Foodborne illness outbreaks and product recalls. Intensifying demand for food and beverage safety. The challenges in food and beverage production are growing more intense every year. How can you keep up? 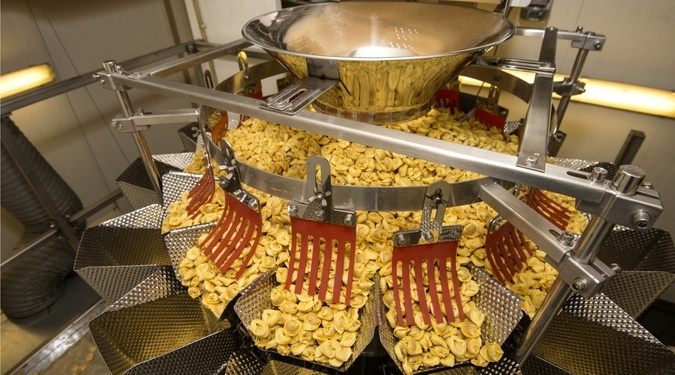 Just as trusted ingredients are critical to a food production operation; automated sampling is a critical part of any ingredient manufacturer’s processes. A nutrition and health food ingredient supplier to the food, beverage and dietary supplement industries needed to analyze representative samples of its product: polydextrose, which is a sweetener ingredient used in bakery products, beverages and baby food. This food supplier’s customers requested it use modern biological contamination sampling techniques of its product to ensure quality. In the food industry, aseptic equipment is vital to ensure food safety. 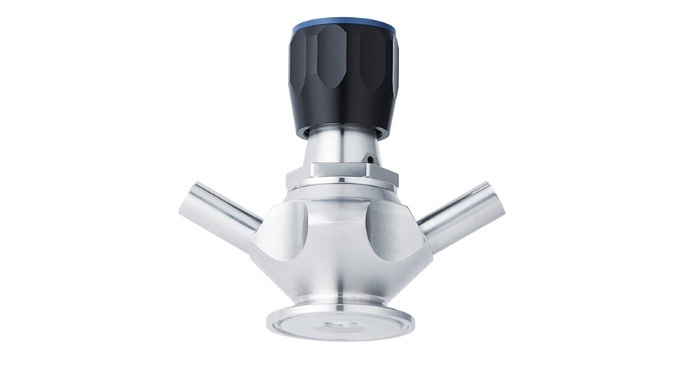 That equipment includes aseptic samplers used by quality control personnel to easily and safely sample liquids from closed systems such as food and beverage process lines and vessels. Aseptic samplers guide the product through a hermetically sealed system directly into a bottle without contact to the environment. This article originally appeared in the Spring issue of the Packaging + Processing OEM published by The Association for Packaging and Processing Technologies. It has been republished below for our readers like yourself! 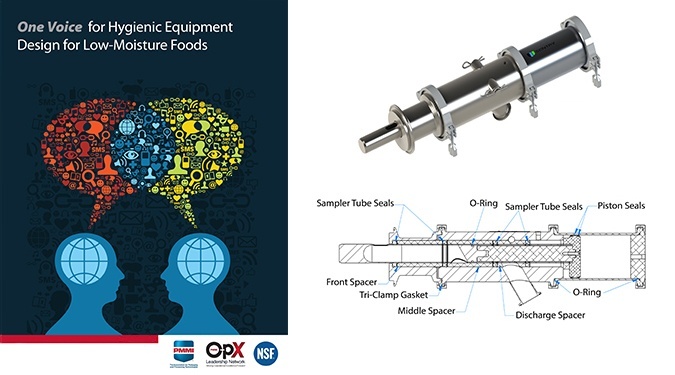 As low-moisture food producers seek to meet new sanitation standards, they are looking to machinery advances to improve food safety and minimize the risk of recalls. The Food Safety Modernization Act (FSMA) requirement for sanitary equipment design poses a challenge for many processors in this market.